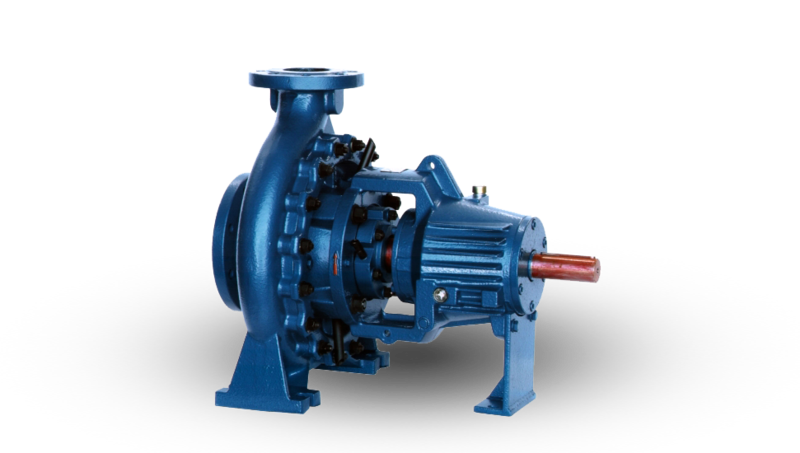 Chemvac Pumps are suppliers of pumps, pumping equipment and repair services to a wide range of industries and applications. 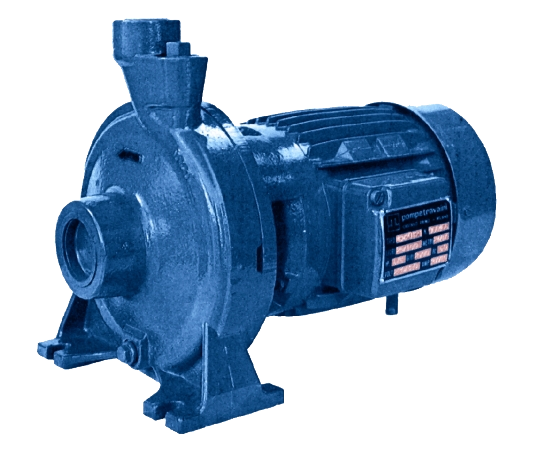 Chemvac PumpsFounded in 1979 Chemvac pumps are one of the leading suppliers and installers of pumps in our field, with pumps supplied to industries from Aviation to Thermoplastics with pumps of all shapes and sizes. 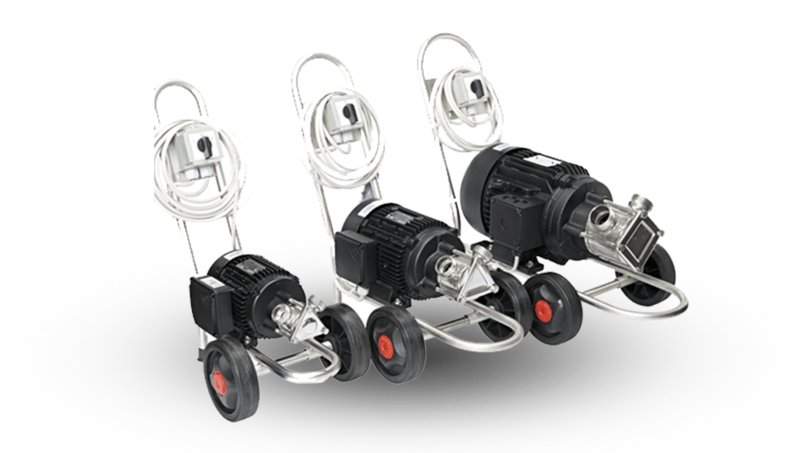 If you have a question or require a pump, no matter what shape, size or capacity then why not give our Sales team a call on +44 (0)1625 443170. 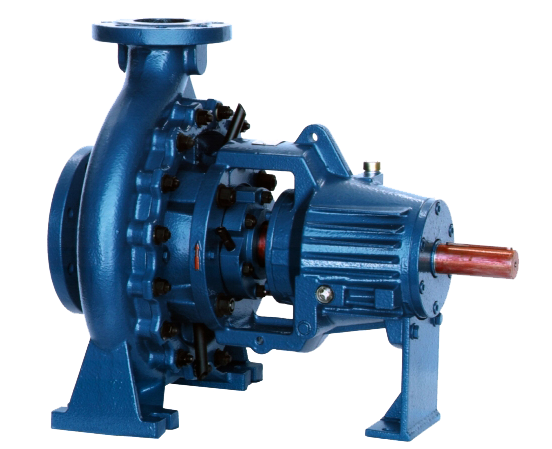 Chemvac Pumps Limited are a leading supplier of pumps and bespoke pump systems for a wide variety of applications. 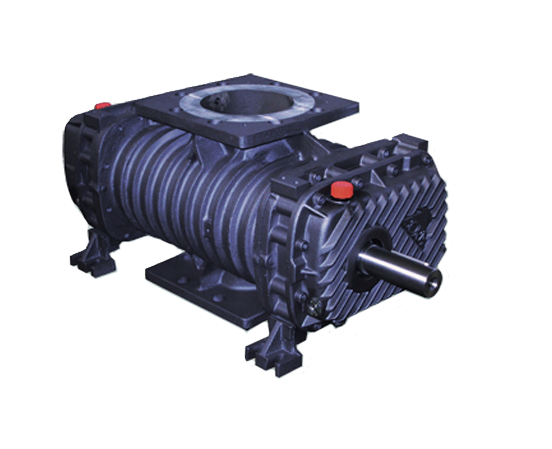 Established in 1979, we provide a comprehensive technical sales, service and distribution of liquid ring vacuum pumps, liquid ring compressors, end suction centrifugal pumps, self priming centrifugal pumps, multistage pumps and rotary positive displacement gear pumps. We continue our commitment of investment in excellence through continuous improvement in all facets of our business to serve you. 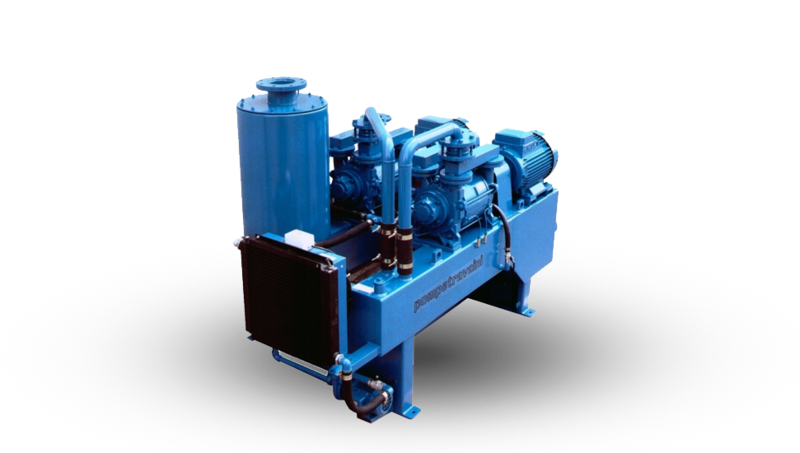 Major companies in a wide range of industries have chosen Chemvac pumps and systems for their design excellence, long-term reliability, superior performance and our Commitment to Service. 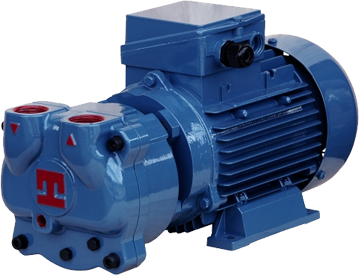 All pumps are built to ISO 9001 quality standards. Thus, you are assured of minimum downtime and long-term use. 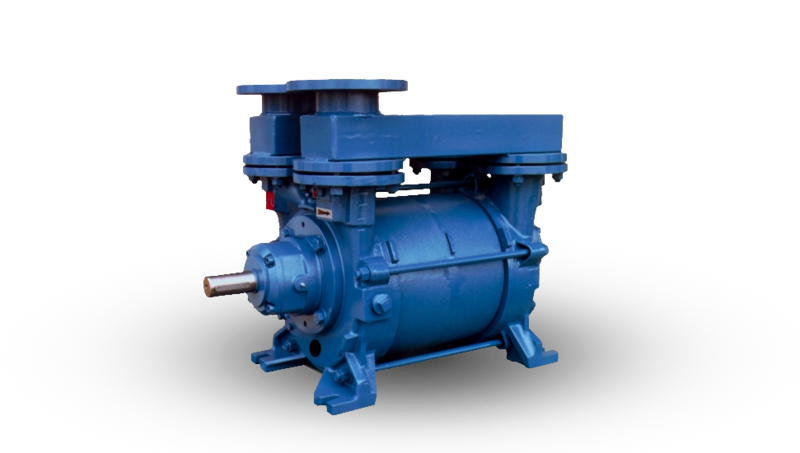 When you do require replacement pumps or parts, our extensive inventory means quick shipment and service, often within 24 hours of your order. When needed, full service and repair facilities are available at our UK plant and at authorized repair centers throughout the UK and Ireland. 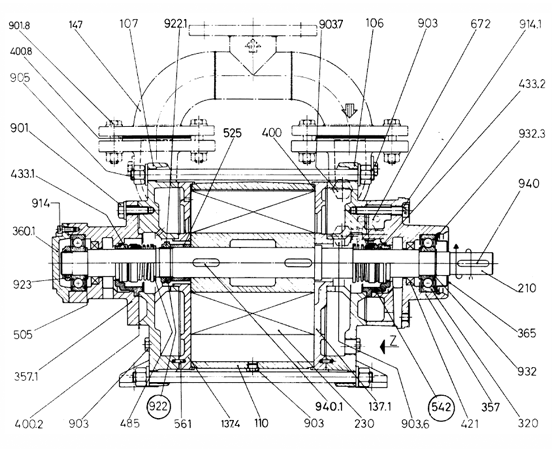 Where pumps play an important role in your process, you need a supplier you can rely upon…a supplier with the application expertise, a product line of “Proven Designs” and a dedication to customer service that keeps you in business. 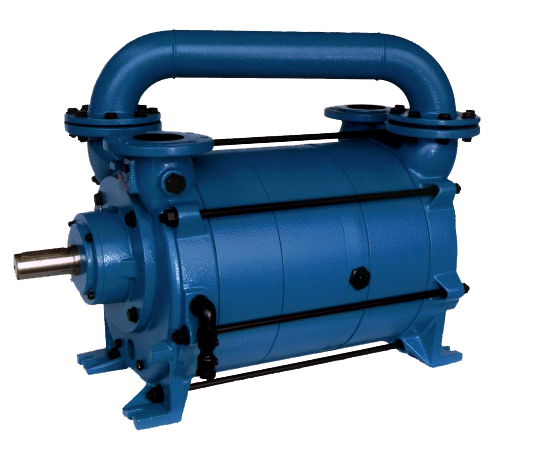 You need Chemvac Pumps Ltd. 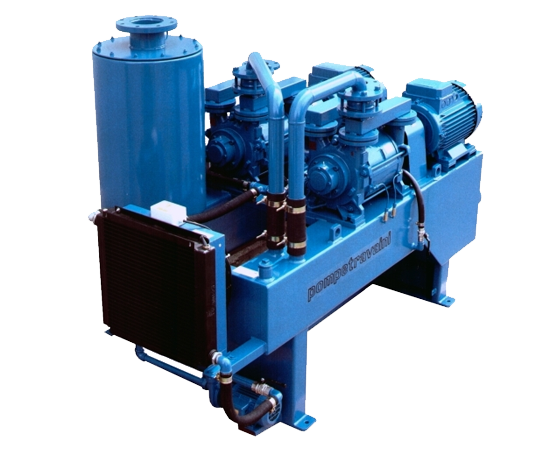 Call our Sales team a call on +44 (0)1625 443170 to discuss your vacuum pump requirements.